Life is a Beach, Why not Live on One? 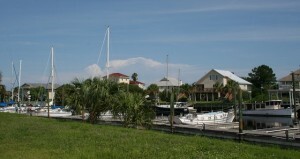 The Gulf Coast real estate industry has seen a resurgence of activity over the past year. Increased sales and rising sales prices of over 4% from 2012-2013 indicate good news for the coastal communities. With the height of beach season upon us, have you thought about purchasing an oceanfront property? Homes for sale on the Forgotten Coast are more affordable than you think. On our website, we have broken price ranges for you so that you can search for beach properties for sale in the Under $100k range, $100k-$300k range, $300-1Million, and for those wanting it all, the Luxury Beach Homes 1Million+ range. First Story Real Estate Company 850-727-0066. 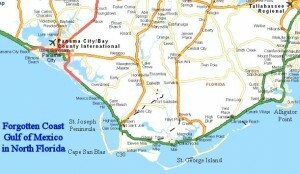 What a perfect time to purchase property and homes on the Gulf Coast of Florida’s beaches. Prices are lower than they have been in decades, interest rates are at historic lows. Canadian, Mexican, and Brasilian buyers among other International buyers are investing in Florida by the droves, shouldn’t you be giving it a second look?